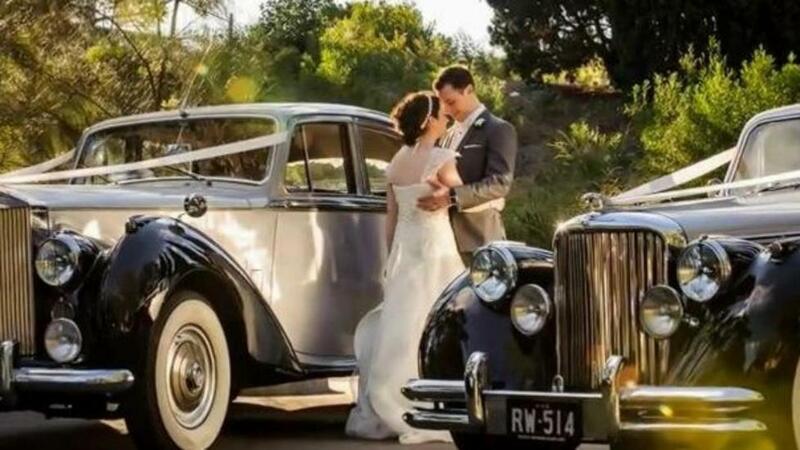 Northern Beaches Wedding car Hire. 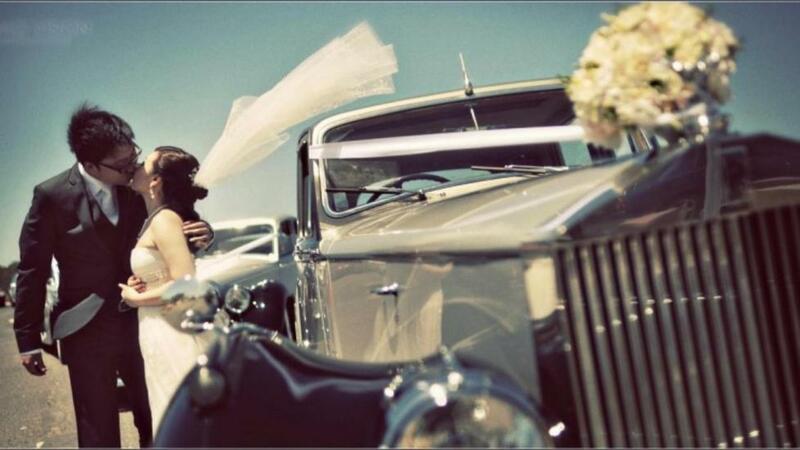 This page features photos of Our Rolls Royce Wedding car and some of our georgeous Jaguar wedding cars. 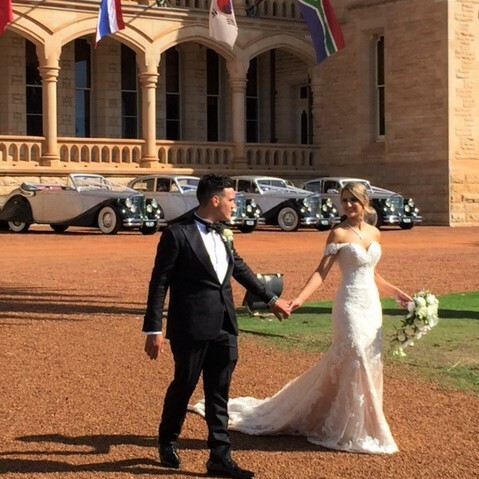 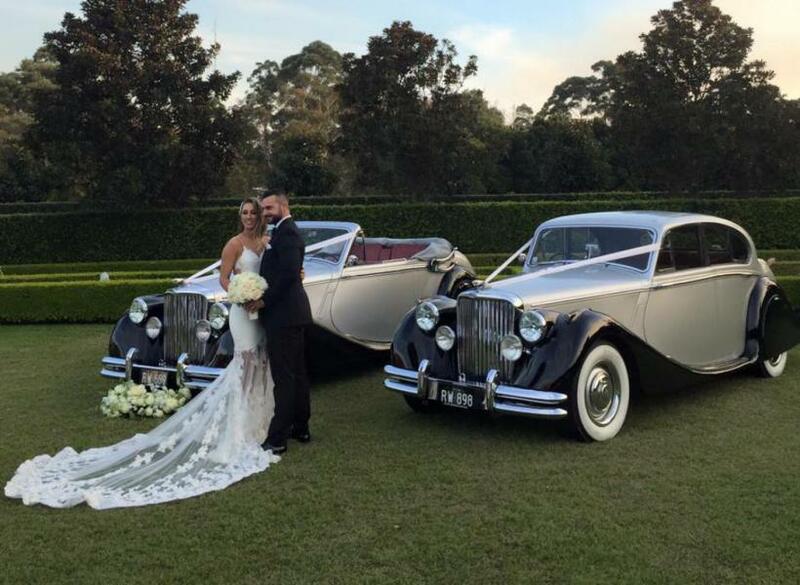 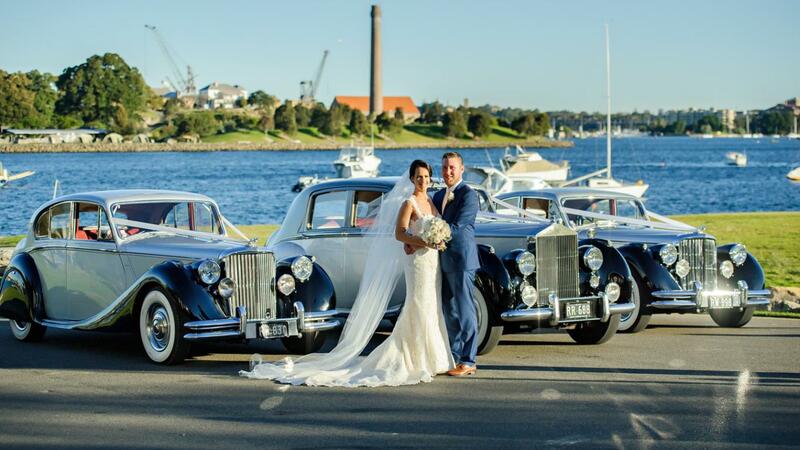 Servicing the Northern Beaches for over 24 years, Royalty Wedding Cars are at your service. 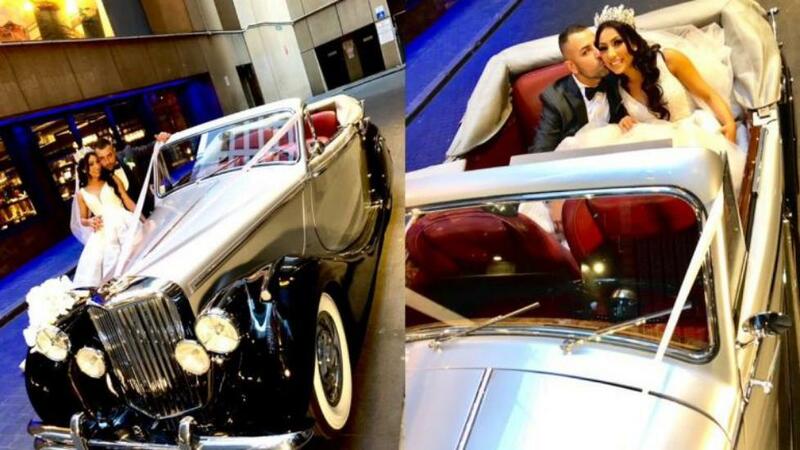 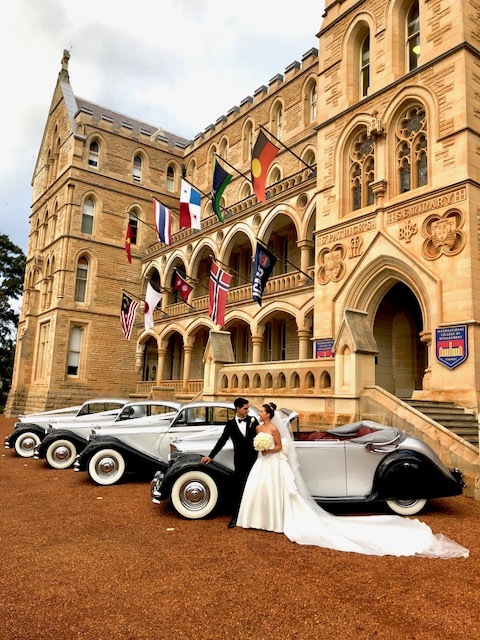 On this page you will find plenty of photos of the Rolls Royce and Jaguars, Convertible and sedan wedding cars for hire at some great locations on the Northern Beach. 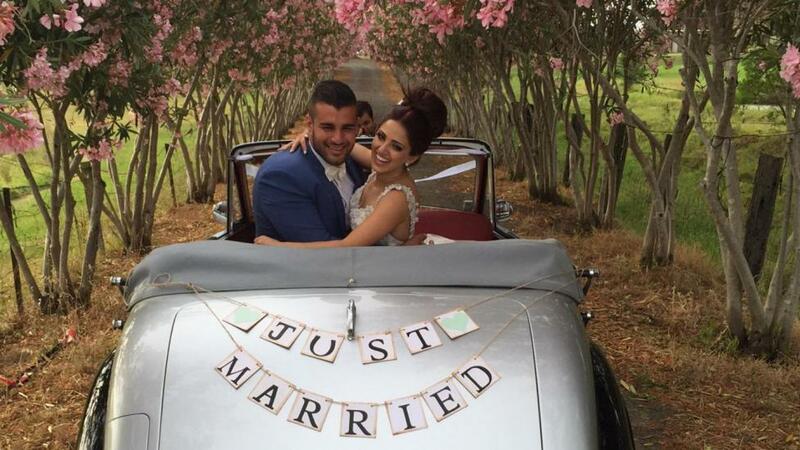 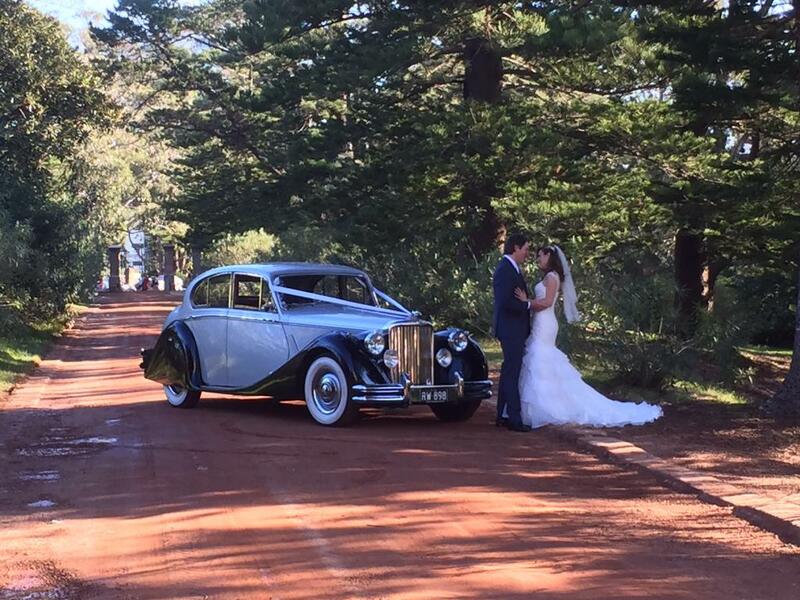 Everyone knows this place in the Northern Beaches, best spot for your wedding car photos. 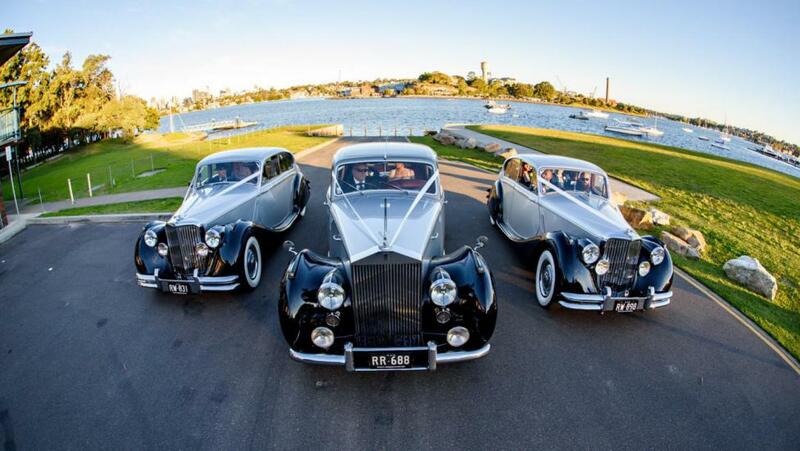 Stunning wedding cars cars perfect for the Miramare Garens Wedding reception Centre. 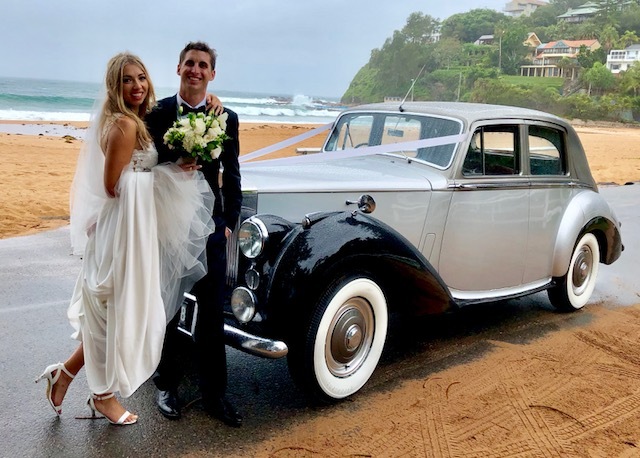 Located on 20 minutes from Manly and most other Northern Beaches suburbs, this makes a great location with great function Rooms and even better service, a must see! 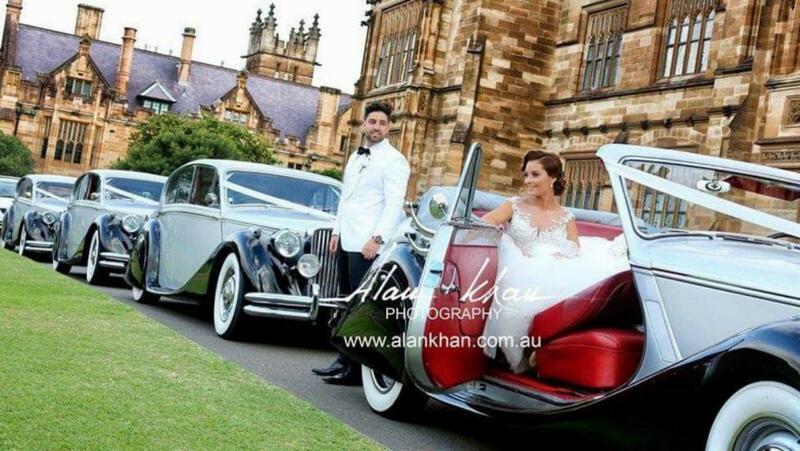 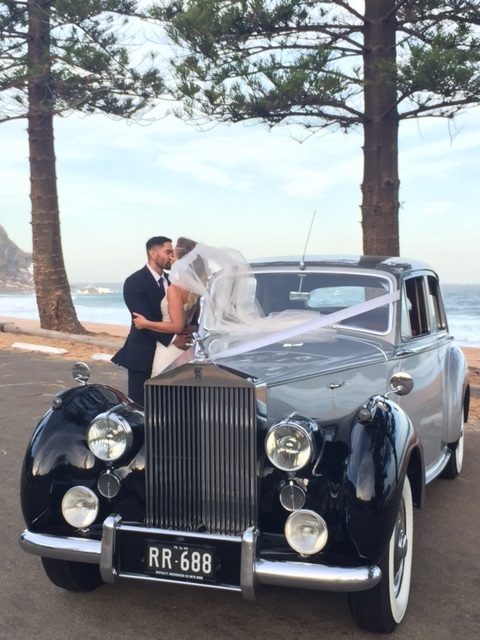 Georgeous Bride and Groom with our Rolls Royce wedding car at south end of Palm beach, Northern Beaches. 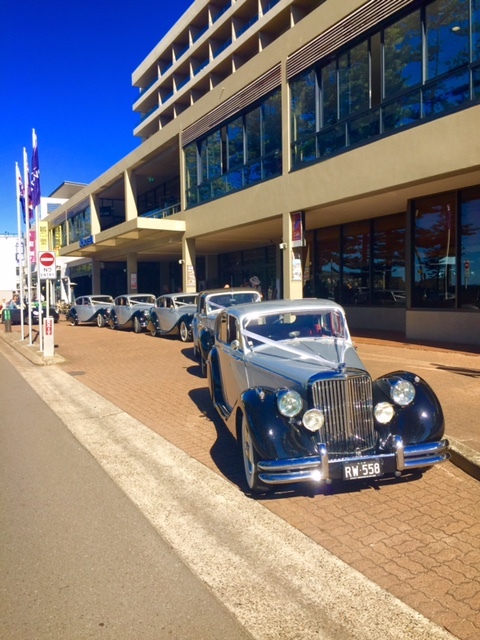 Here at Jonahs Wedding Function Centre and Restaurant. 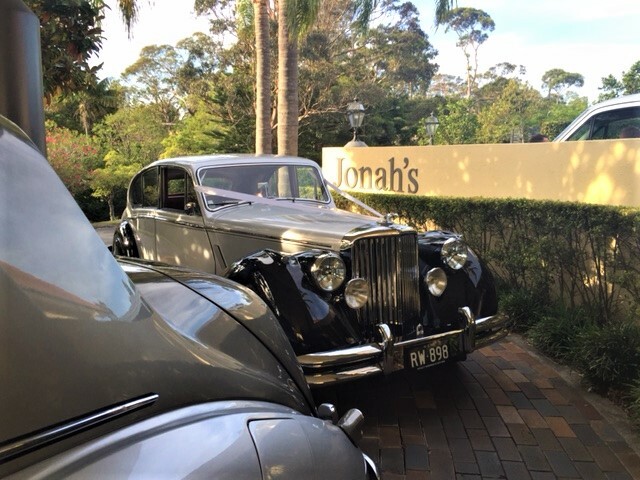 World renowned venue and 5 star service makes Jonahs restaurant an absolute event. 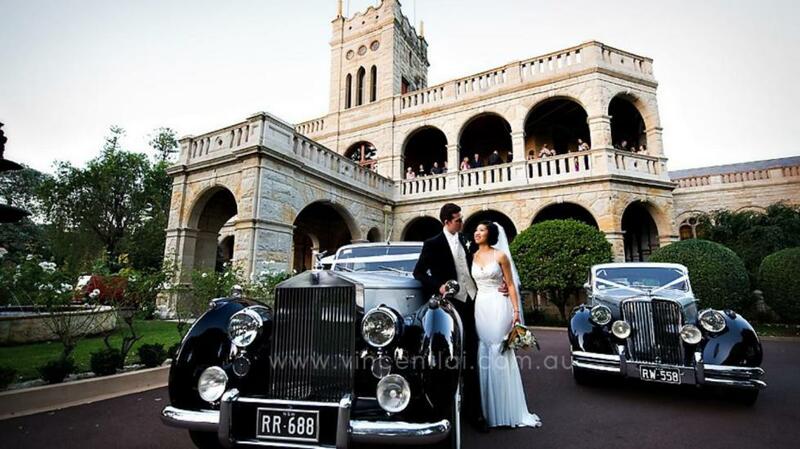 So many options at Manly, many say the most beautiful place on Earth, maybe, maybe not, but definately one on the greatest places to get married, so many beautiful churches, reception centres and restaurants and photo location in abundance. 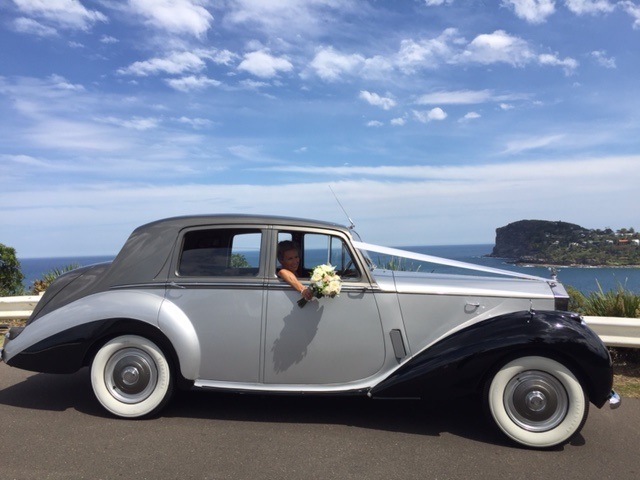 My favourite place for wedding photos, Whale Beach, just below from the Stunning Moby Dicks Restaurant and Reception Centre.